There’s a definite chill in the air, maybe even some flurries, year-end is approaching, and it’s time to unwind at the company Christmas party. No worries, right? Wrong. A bartender is legally liable for serving alcohol to a patron who becomes intoxicated and then injures a third party through drinking & driving. Could your business face a similar exposure when you host a social event where alcohol is served, such as a Christmas party? Anytime you provide alcohol in a non-commercial manner, you are considered a social host. After the Supreme Court of Canada’s decision Childs v. Desormeaux, social hosts generally are not responsible for the acts of guests that consume alcohol. 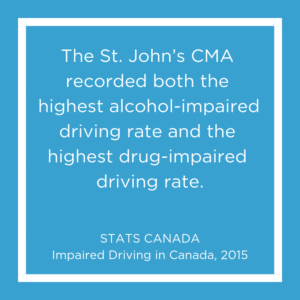 However, a social host can be liable for their guests if their conduct creates a risk to the public, such as drinking and driving. It is important to take the appropriate steps to control your risk. An important first step in limiting your liquor liability is to implement a risk management program. 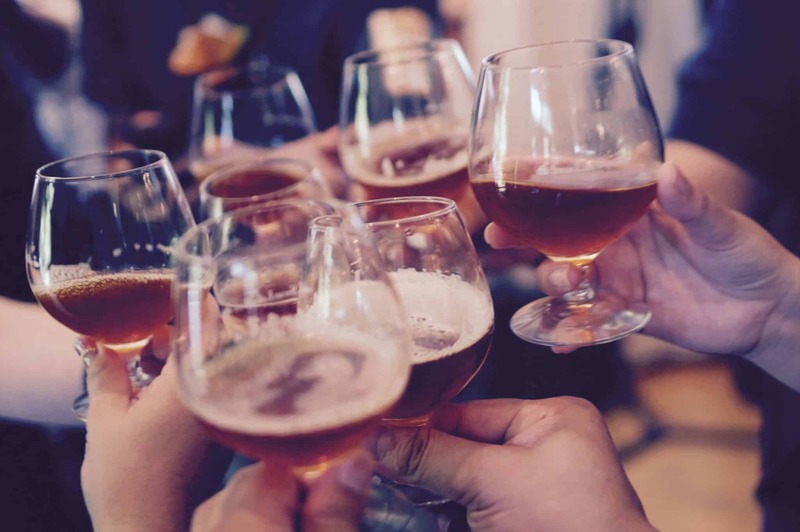 The liquor liability program must have the support of management, be communicated to staff, and include a policy advising employees to drink responsibly at company events. At a minimum, the risk management program should advise on how to handle intoxicated guests, provide alternate transportation home (such as taxi vouchers) and monitor the rate of consumption throughout the event. To protect your business, it is wise to obtain an events and liquor liability policy. Before your company hosts its next event, contact us. We can review your coverage and assist in developing a risk management plan that keeps safety a top priority at your company-sponsored events.